The beginning of a new chapter in the Valiant Universe! 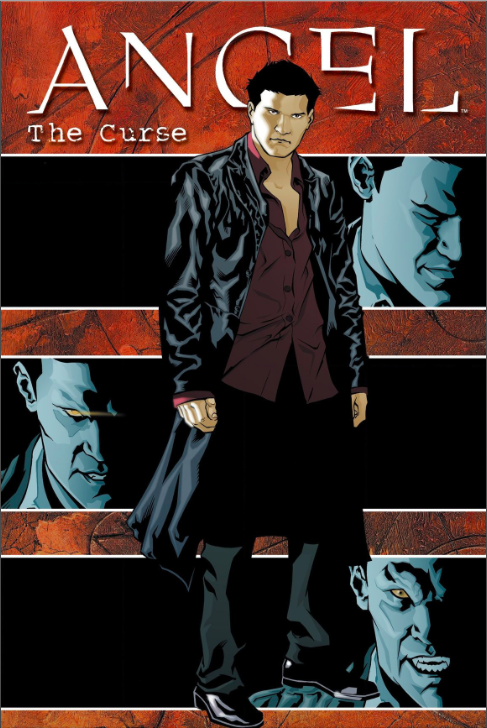 Joss Whedon’s classic vampire character returns to comics and IDW’s got him! 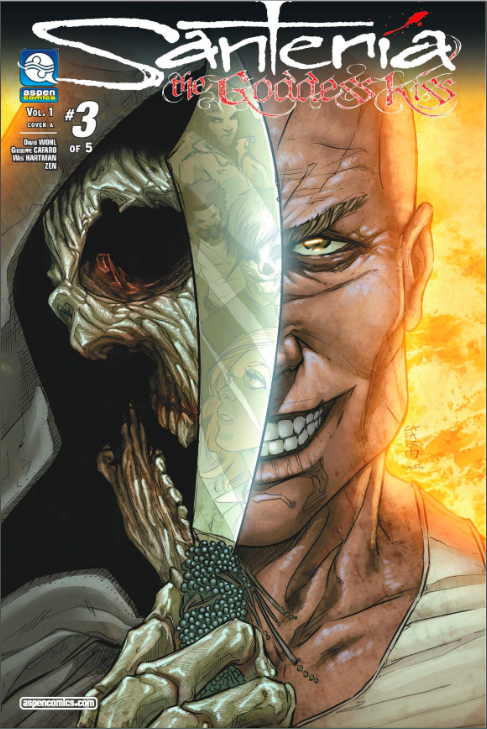 In this first issue of a new Angel tale, Angel has survived the conclusion of his TV show and finds himself in a mysterious Romanian forest. There, his search for the Gypsy tribe that cursed him years ago takes a turn for the worse. This book, written by fan-favorite Angel author Jeff Mariotte, under the creative guidance of Joss Whedon, will be of sure-fire appeal to fans of Buffy, the Vampire Slayer and Angel alike! The dissection of Steve Austin commences now. The race is on between O.S.I. 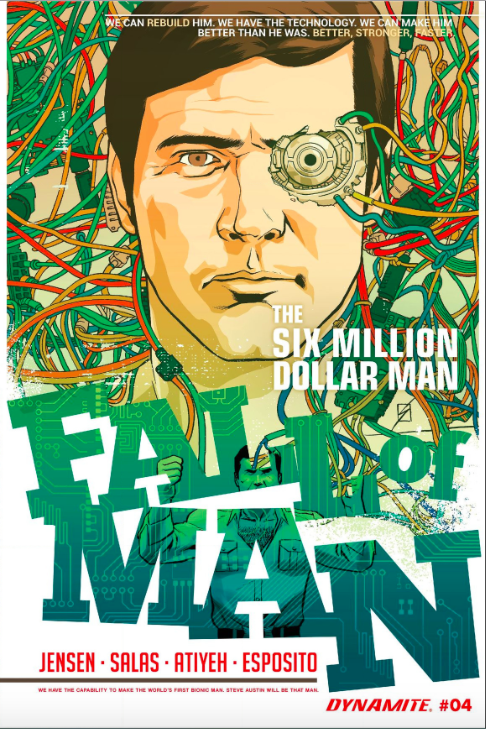 agents and mad scientists alike to be the first to carve him apart and unlock the secret to building a cyborg army. Against overwhelming odds, and with the future in jeopardy, Steve has to hope he has at least one ally left. 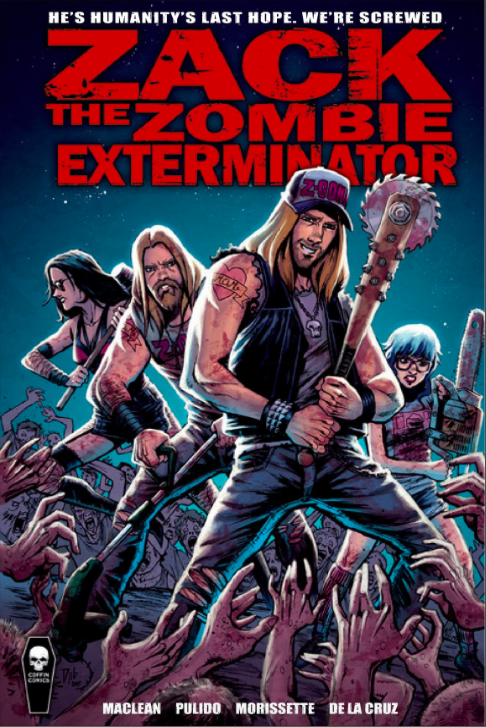 Zack the Zombie Exterminator is a 96 page, square-bound all new graphic novel. It’s Wayne’s World meets Dawn of the Dead! 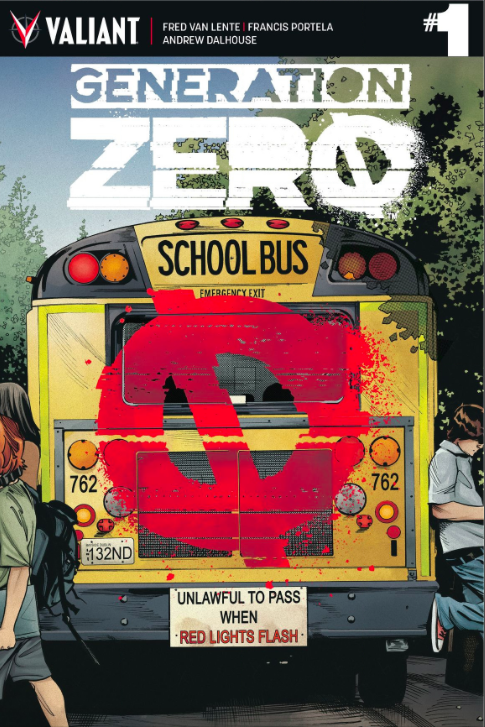 If you want your zombie horror real and your heroes silly, this comic is for you! To be alive is to be at odds with the world. Man against nature. Man against man. The instinct to survive is what has made us who we are. In the year 2031 mankind’s survival instinct is put to the test when a civil war in China spirals into global conflict. Nations are destroyed. Millions are killed. And for many, like US Air Force pilot Alec Killian, survival will mean shedding some of his humanity in exchange for biotech and machine. Is this the ultimate corruption of nature? Or, the birth pains of a new chapter in mankind’s evolution? This is Titanium Rain. The devious demon Aku has called together a League of Extraordinary Villains–composed of malevolent miscreants from different cartoon universes. 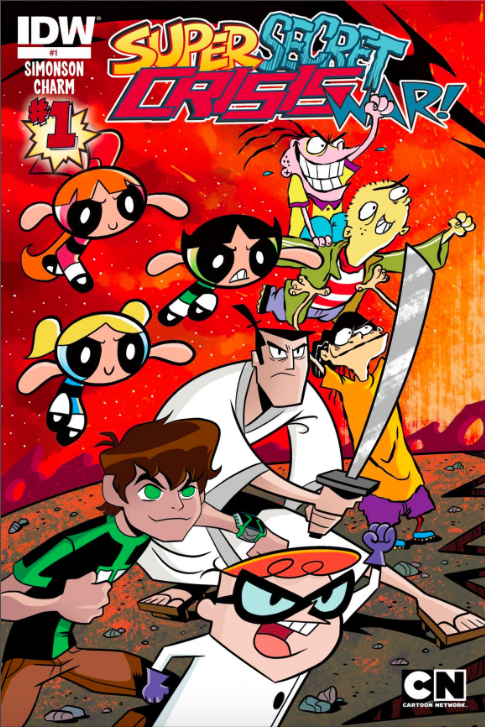 When their evil robots show up in the worlds of The Powerpuff Girls, Ben 10, Samurai Jack, Dexter’s Laboratory, and (even) Ed, Edd and Eddy, it’s up to all of these fearless heroes to band together and put an end to the League’s nefarious plot of inter-dimensional conquest! What kind of lunatic forces a grizzly bear to wear mechanized combat armor and fight his battles? What kind of fiend kidnaps a beautiful Polynesian computer genius to be his child bride? And just who has a ninja for a butler anyway? Meet the Professor: eccentric, scientist, explorer and Englishman par excellence. 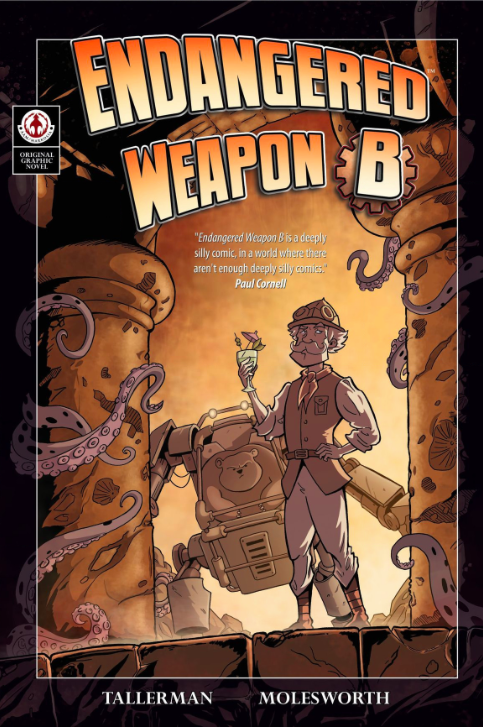 Madcap steampunk hi-jinks in Endangered Weapon B! The Lone Ranger rides again! 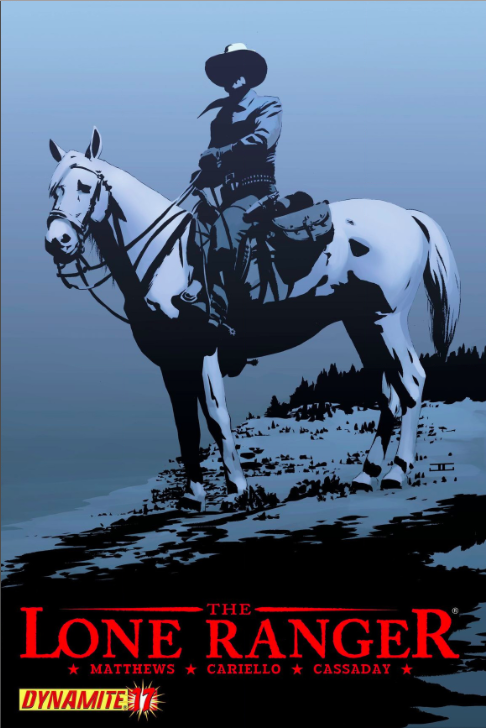 Continuing their plan of releasing incredible Lone ranger comics as the story arcs are complete, Dynamite is unveiling the next thrilling chapter in their saga of the Lone Ranger! The creative team remains in place: Covers by John Cassaday, Writing and direction by Brett Matthews and Art by Sergio Cariello! 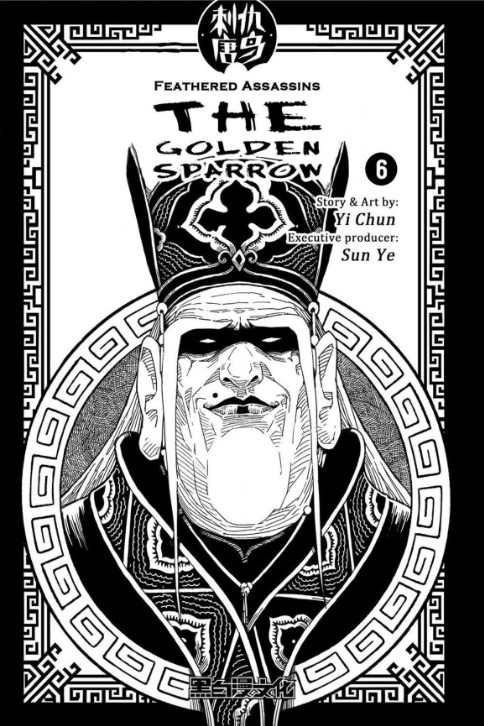 The assassin Yan Po wipes out all 18 members of the Huang family in one blood-drenched night, stealing the secrets to shape-shifting magic in the process, subsequently disappearing without a trace. One girl from the Huang family survived, vowing to take revenge. 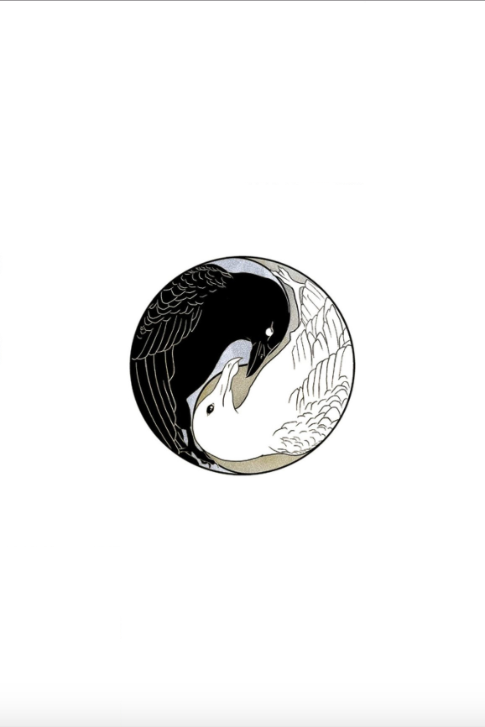 70 years later, the most popular phrase in Chang’ann is as the mantis stalks the cicada, behind them will lurk the Golden Sparrow. I shall not rest until Yan Po appears.